Description: 145,000 maps for homework or pleasure. 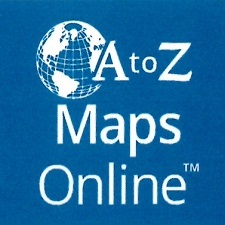 Outline maps, antique maps, political maps, geologic maps, biologic maps, and more. Also, Flags of the World, crossword puzzles, and other teaching tools.